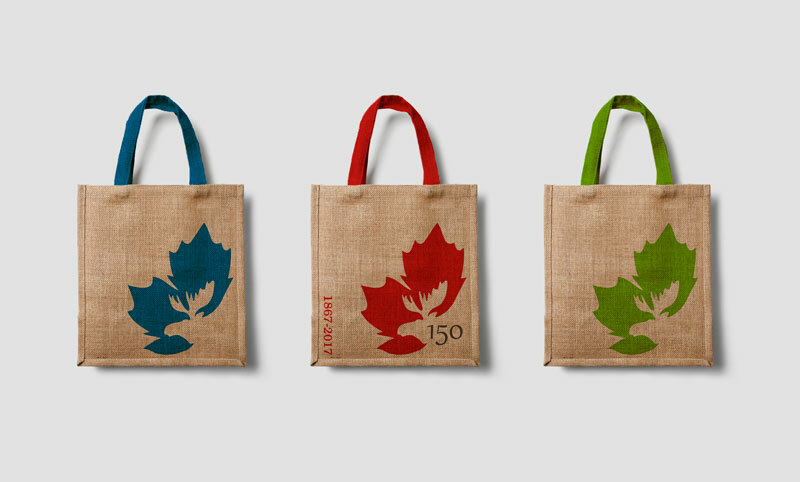 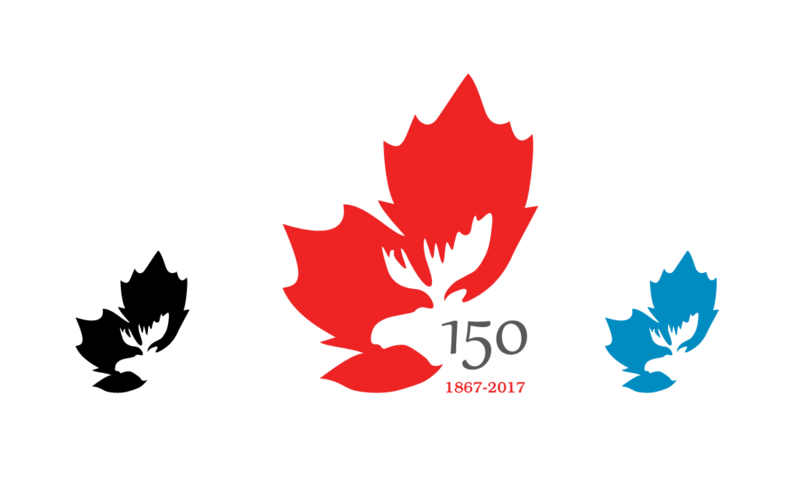 Logo for Canada's 150th anniversary. 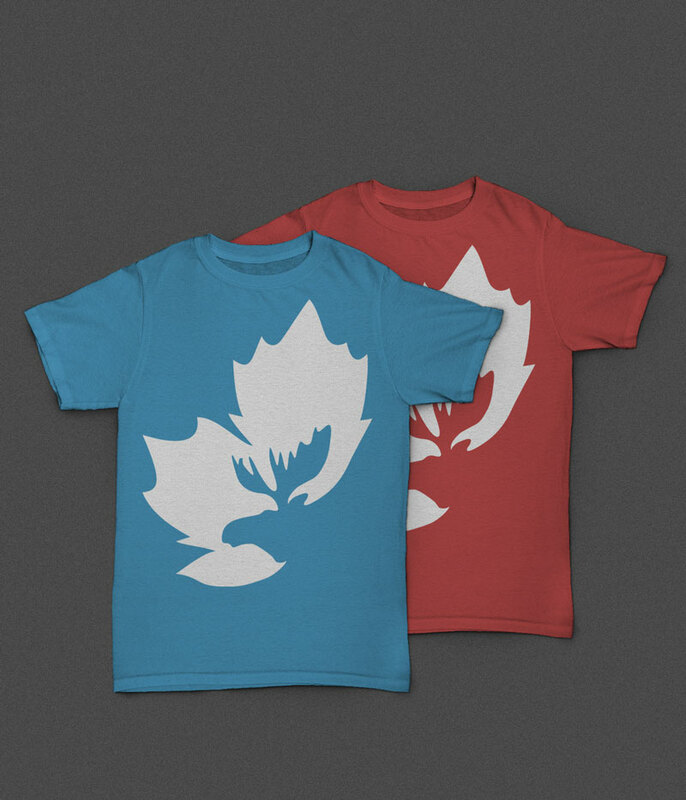 I decided to combine the maple leaf and moose as they are world-known symbols for Canada. 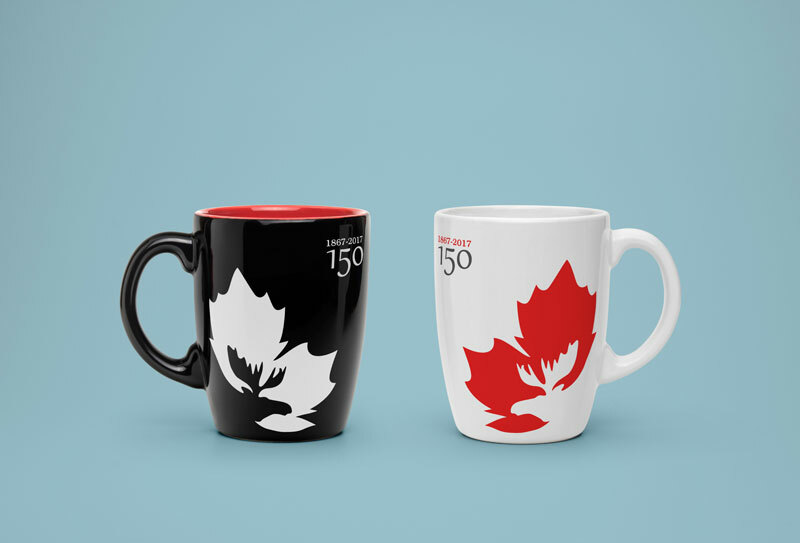 The type used was chosen to remind the type on the canadian dollar.